Introducing the iTrail. 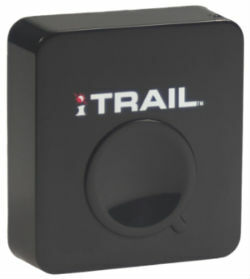 A passive GPS logger, simply place the small iTrail unit wherever you like - your car, child's backpack, virtually anywhere! At only 1.5"x1.5" small, the logger records location, speed, time, and displays this information on an easy-to-use interface powered by Google Maps and Google Earth.